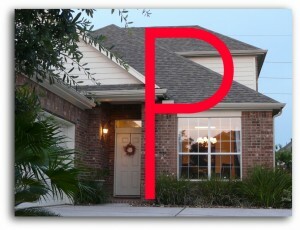 In the real estate alphabet the letter P is for Pending and the letters PS is for Pending Continue to Show. There are more commonalities than differences between the P and PS statuses that I decided to discuss them together. Under Contract – the sellers and buyers have agreed to the terms of the sale of the listing. Not SOLD– real estate contracts can contain contingencies that need to be met before the transaction can close. The most common contract contingencies are buyer financing (contract is contingent upon the buyer’s ability to obtain financing for the home) , appraised value (contract is contingent upon the lender’s appraisal of the home being at or above the home’s sales price), and sale of buyer’s existing home (contract is contingent upon the buyer’s existing home being sold). If all of the contingencies in the real estate contract are not met the listing will go back to an A or Active status. The differences between a real estate listing in a P or a PS status is whether the home is available to show and whether the real estate web sites will return the listing in home buyers search results. 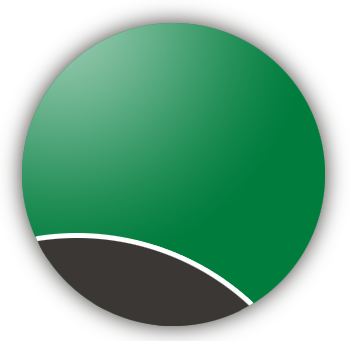 According to our MLS rules, homes in a P status are not available to show and homes in PS status are available to show. Homes in a P status will not be returned in the search results on real estate web sites while homes in a PS status will be returned. 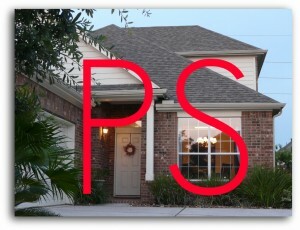 If you are a Spring Texas home seller who has his house under contract and you want to continue to receive exposure for your listing and are willing to accept showings, then PS is the status for you. A listing in a PS status will still be seen by homebuyers while a listing in a P status is almost the same as being off the market because it is invisible to homebuyers.